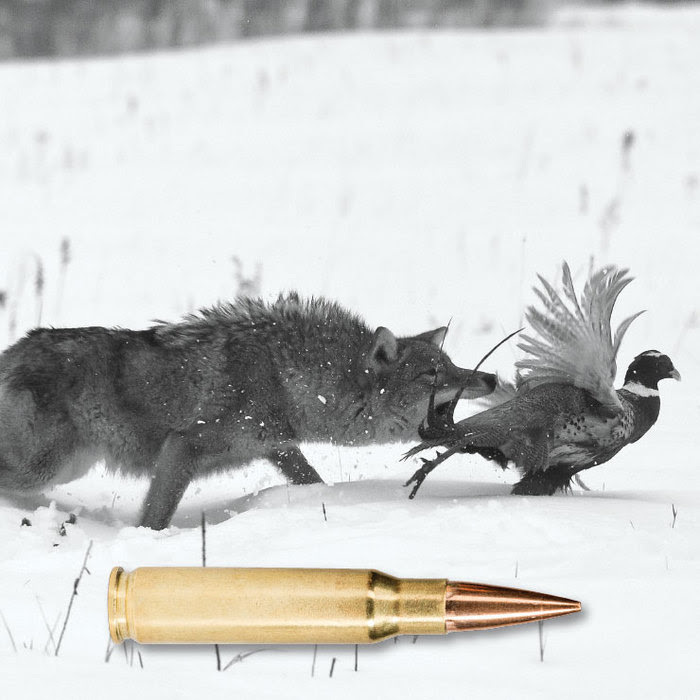 A new line of extraordinary hunting cartridges changes the paradigm of what to expect from a factory round. That describes HSM’s NEW! TIPPING POINT to a T. Match grade accuracy combined with a payoff of extreme terminal results. 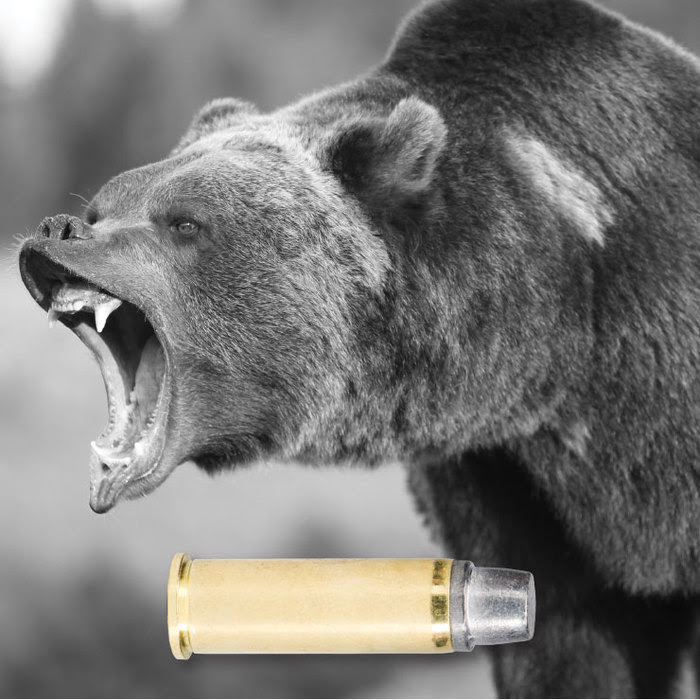 HSM Ammunition has a comprehensive variety of hunting rounds to fit specific situations. 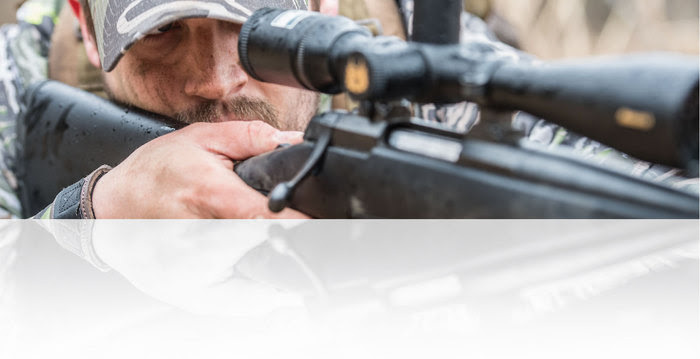 Each one crafted to perform flawlessly, always with deadly accuracy. When it matters—choose HSM. When ya’ll round 'em up and count 'em, who has more to offer a cowboy than HSM? More calibers. More selection. Both pistol and rifle. It pays to be ever-vigilant. Especially in territory that could prove to be treacherous. That's why HSM's exclusive Bear Load has been a popular seller since its introduction. 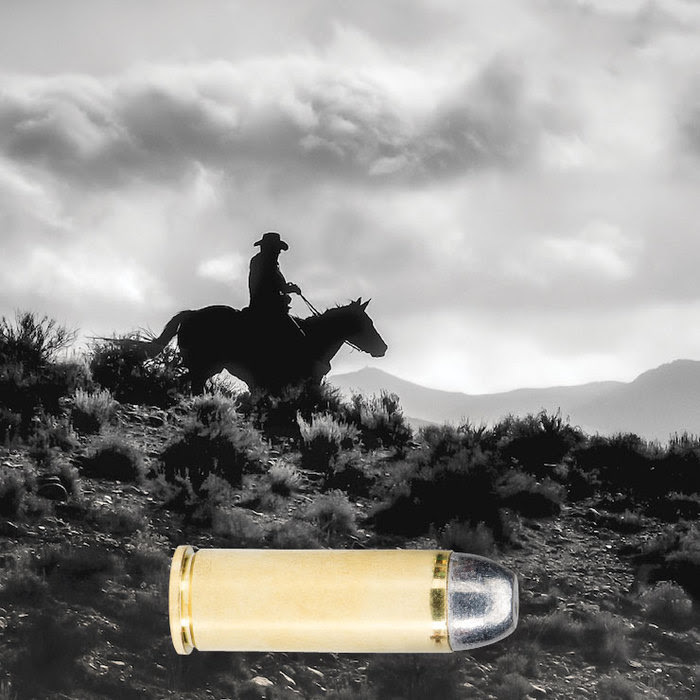 The ultimate for dedicated handgun hunters. 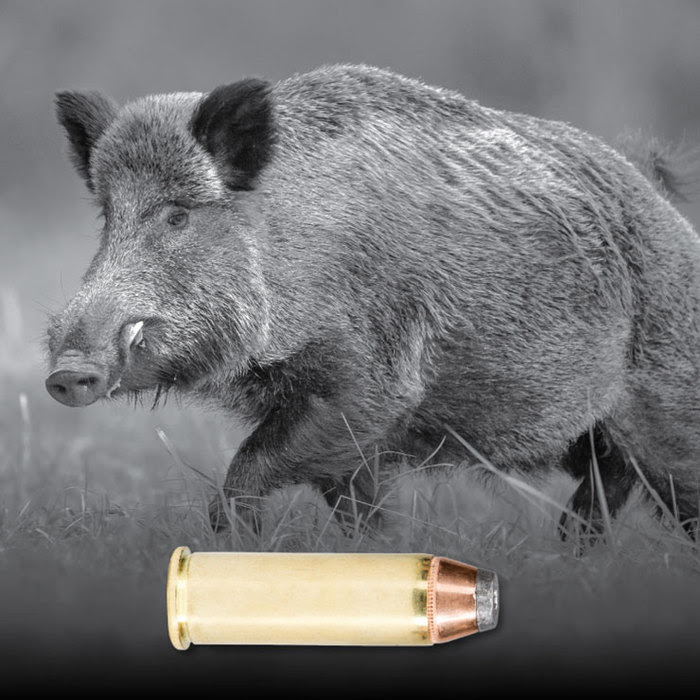 Available in the very best eight calibers to consider for big-bore handgun hunting. Each load calibrated to maximize performance and accuracy. 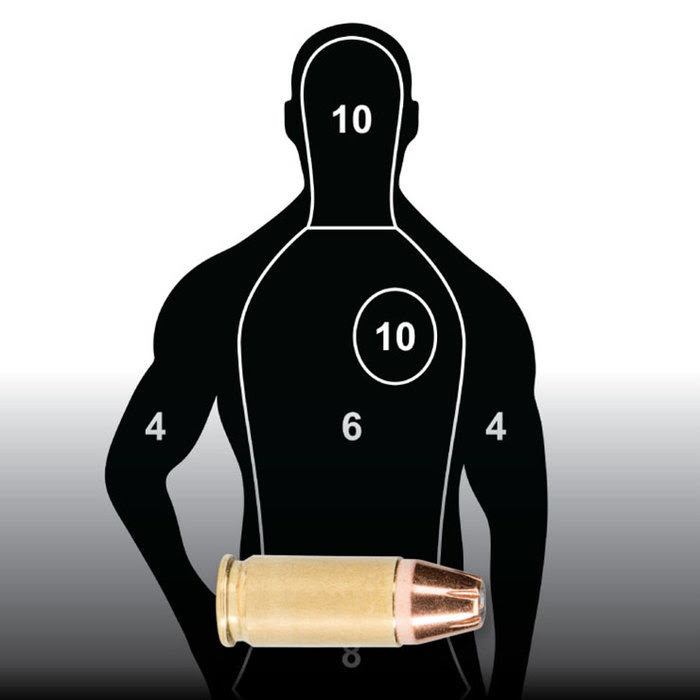 How important is your choice of ammunition for home protection and self-defense? Critical! HSM provides the all-important solution to answering that question. For training and stand-ready employment both. 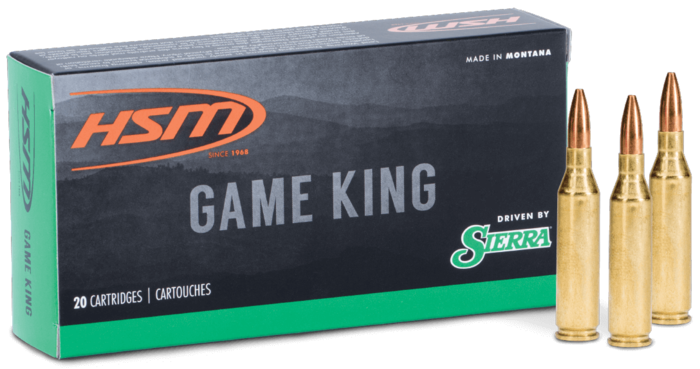 HSM’s vaunted Match ammunition has been known for leaving the big-name competitors anywhere close. The best components, time-honored crafting, make the difference. 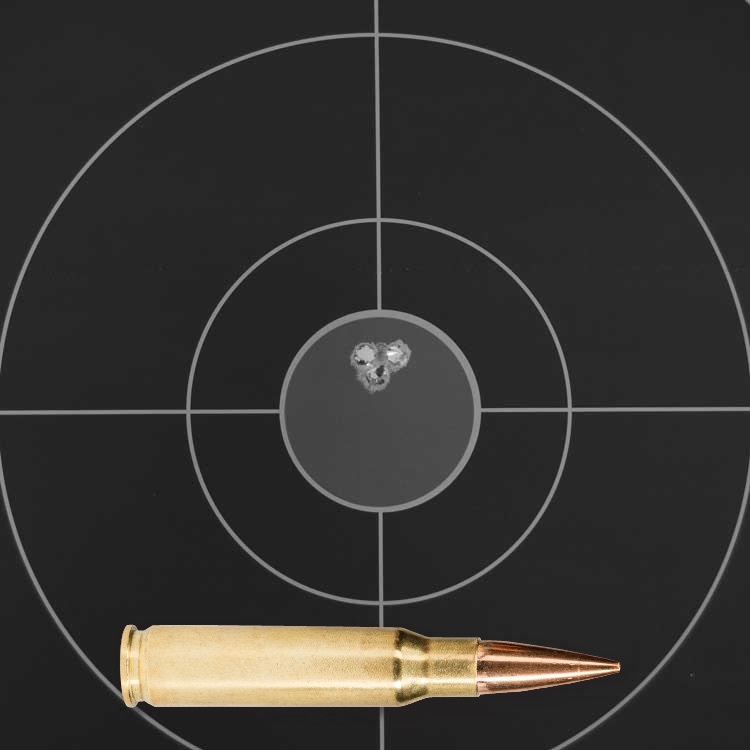 Available in a whopping 23 calibers. Let’s go shoot some critters! It’s time to go out where “the deer and the antelope play.” Except you can’t shoot any deer or antelope now. There are a passel of varmints out. 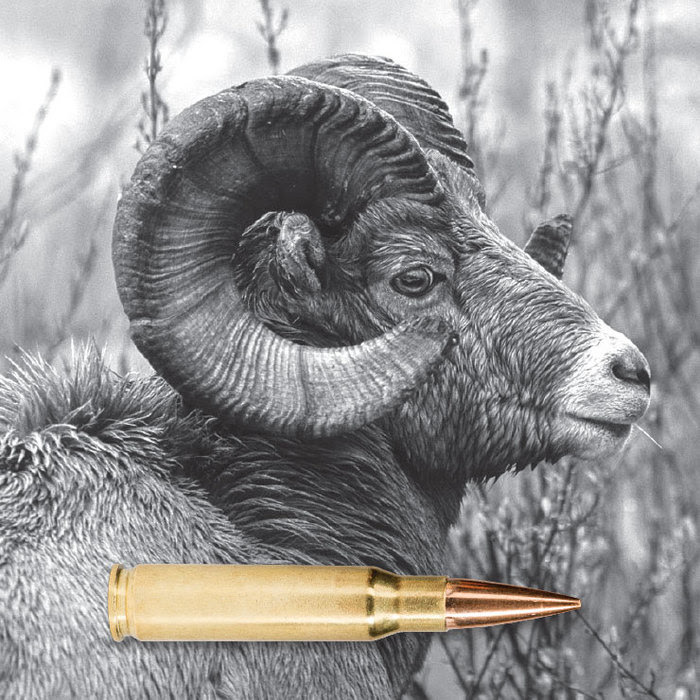 If you have a .223 Rem., try HSM’s Varmint Blue, “the little Blue Thrill.” HSM has all the other calibers covered, as well. 25 separate caliber offerings. Go have FUN with HSM! When spring arrives and the snow begins to melt, bears start to wake up after months of hibernation. In territory that could prove to be treacherous in a heartbeat, it pays to be ever-vigilant and always ready. That's why HSM's exclusive Bear Load has been a most popular seller since its introduction in 2011.